Many animals have become adapted to man-made environments. A variety of species make use of buildings or other structures for roosting or breeding and they can sometimes be welcome guests. Planning authorities are compelled to take account of the needs of these species when considering proposals for new development or development involving building restoration. 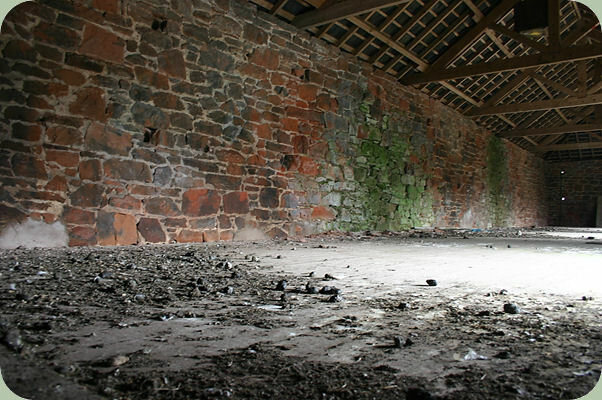 Buildings in rural areas particularly redundant agricultural barns, often provide roosting and breeding sites for owls. We carry out building surveys to establish the presence, previous occupation or likelihood of occupation of owl species prior to construction in order to ensure compliance with UK law governing wildlife protection. 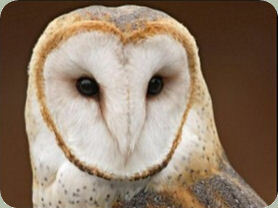 Owl surveys are most often carried out in conjunction with bat surveys.